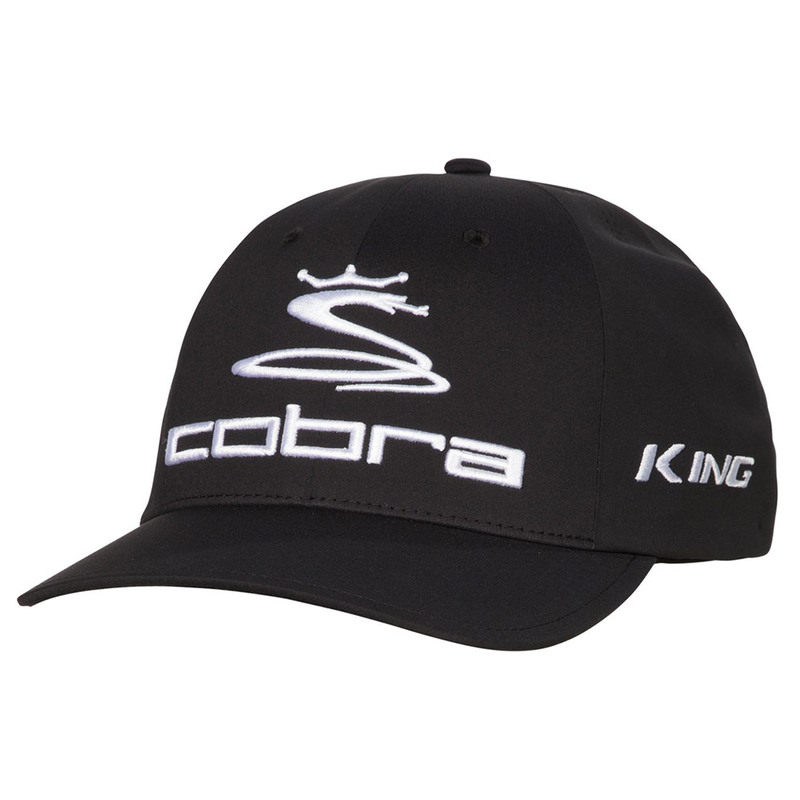 Play golf with added confidence in this Tour authentic golf cap from Cobra Golf, designed with a stretch Flexfit construction for a perfect fit every time. 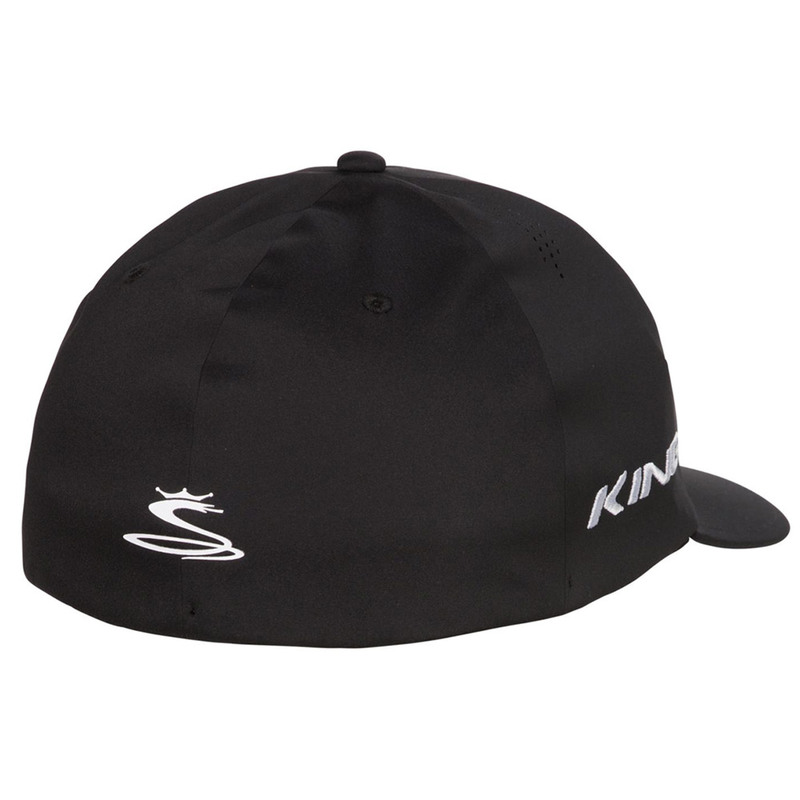 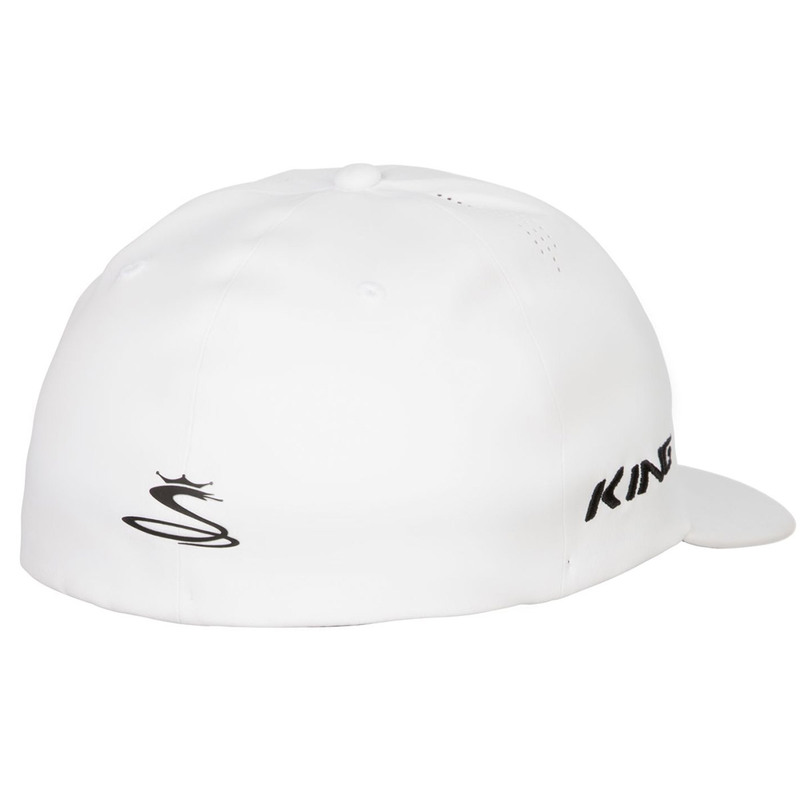 The cap has been fitted with a moisture-wicking sweatband with stain block technology, which is anti-microbial to avoid any distractions. 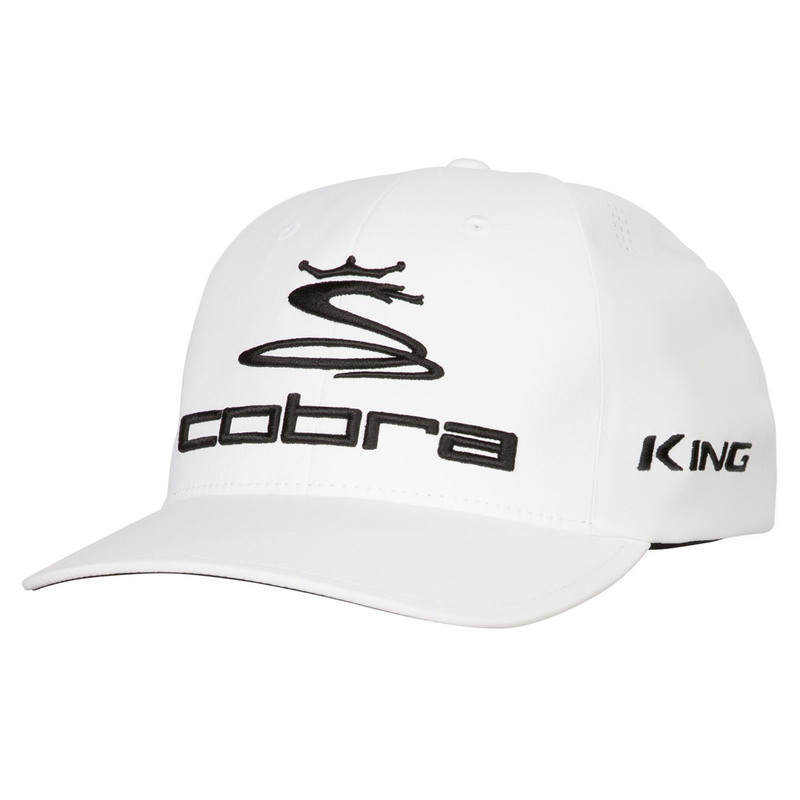 Extra perforations have been added to enhance breathability and is embroidered with Tour authentic logos for added style.